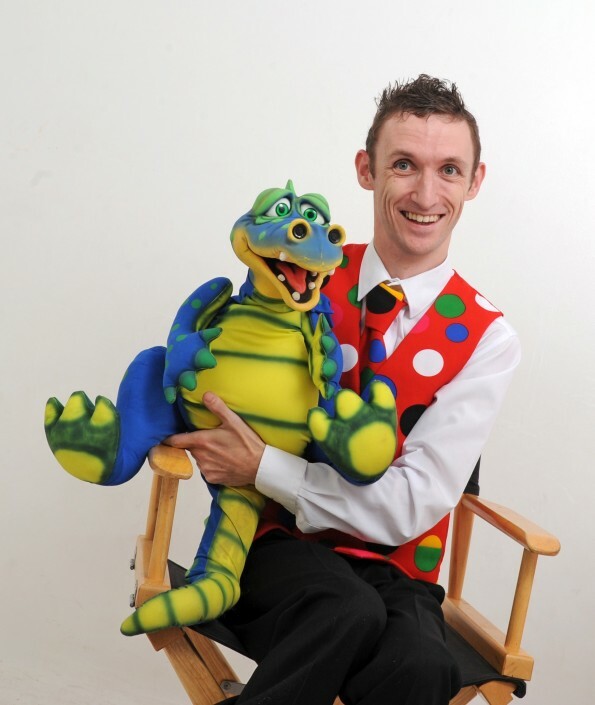 Children’s Entertainer Liverpool – UK’s Entertainer of the Year. Mr Stix is a leading children’s entertainer Liverpool, all round entertainer bringing fun and laughter all across the Merseyside region. 45 minutes to 1 hour of whole hearted family fun. 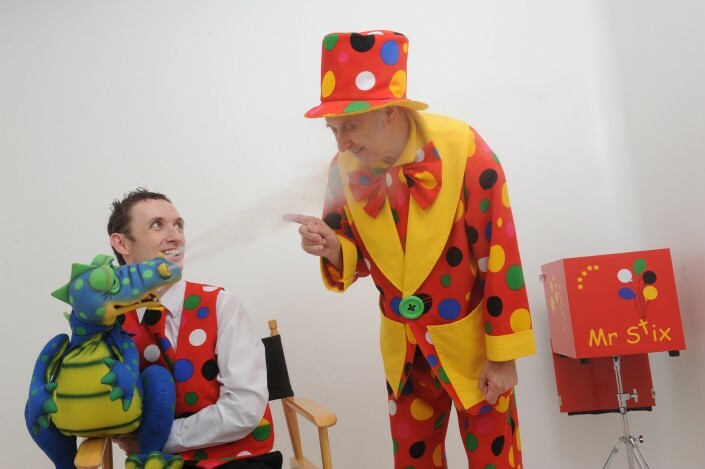 From music and magic, to comedy and mayhem, this fantastic show will keep you laughing from beginning to end. 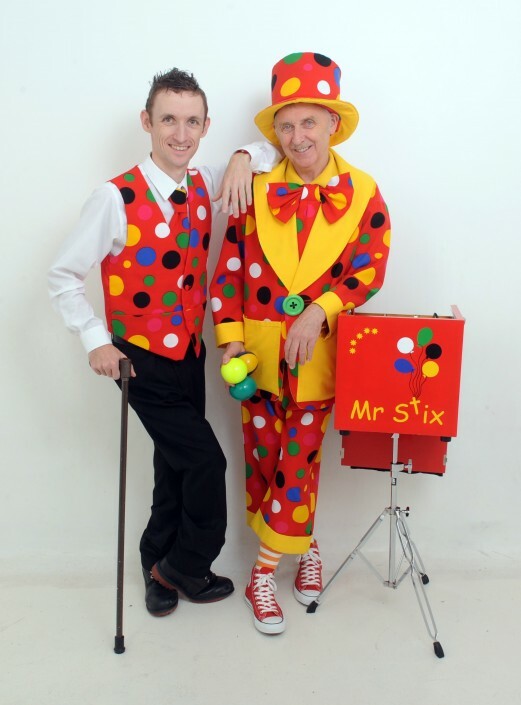 Featuring Mr Stix and his assistant Peanut, the holiday show will keep everyone entertained. Be prepared for audience participation, comedy, illusions, music and magic. 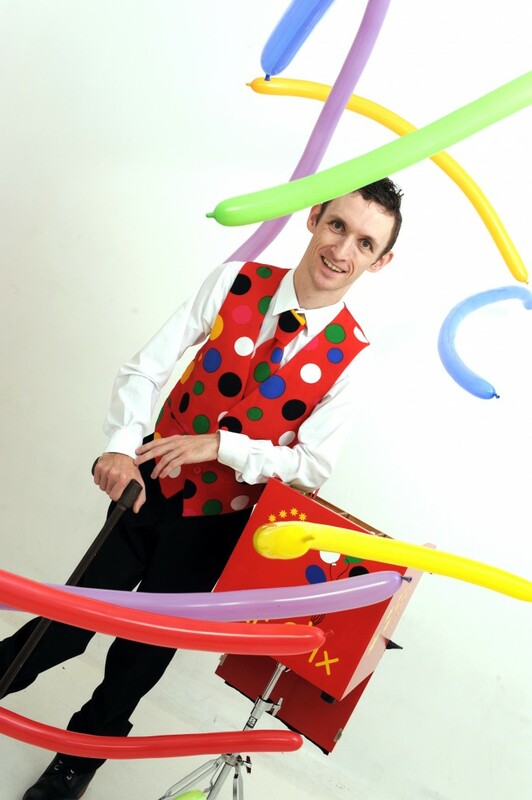 Ideal for any occasion, large or small, this 1 hour package is a non stop show. It will include magic, music, comedy and balloon modelling, as well as participants from the audience.  In fact, for birthdays and special occasions, the celebrant will become the star of the show! Guaranteed to put a smile on everyone’s face, the 1 hour party is perfect for any occasion. The 2 hour party is specially designed to handle all of the entertainment for your occasion, especially birthday parties. From beginning to end, our show is perfect for birthdays as we can pause in the middle for the party food. 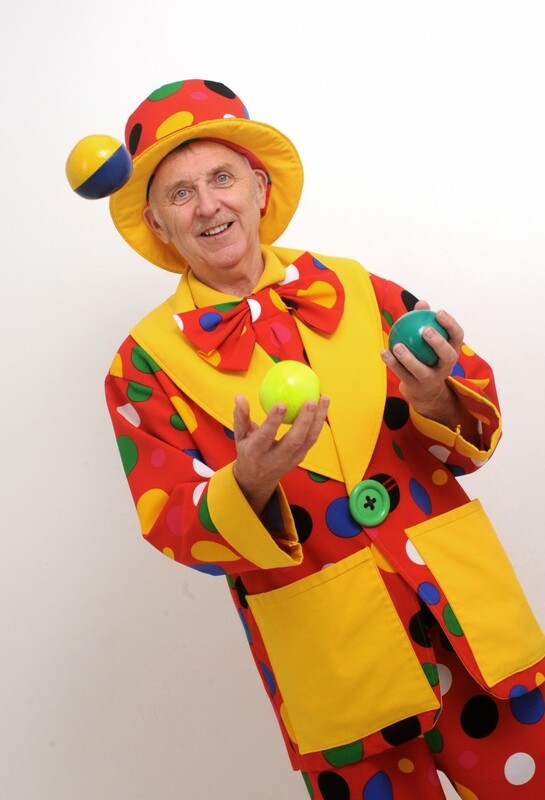 From comedy and magic to illusions and balloon modelling, as well as music and dancing, and as always audience participation, your guests will be entertained for the full two hours. 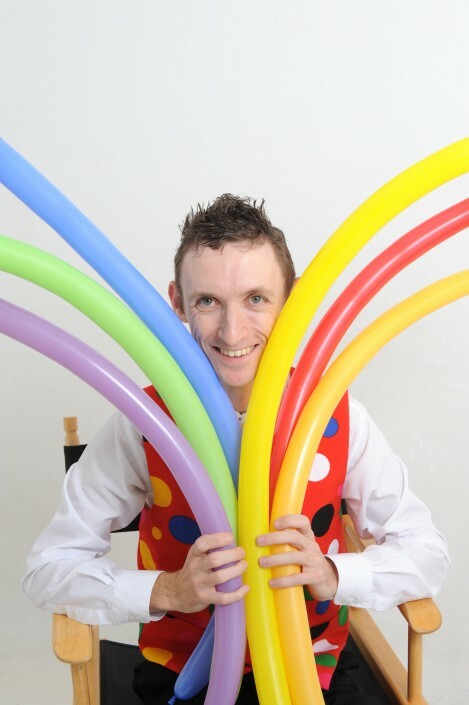 Additional balloon modelling can be added to any party you choose. 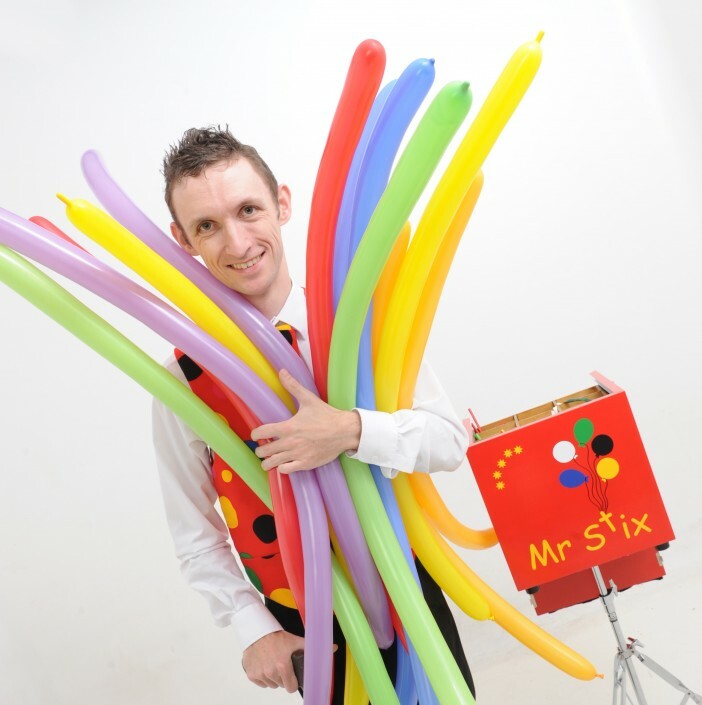 With a serious balloon modelling skill set, Mr Stix is guaranteed to wow and amaze at any event, large or small, indoor or out. 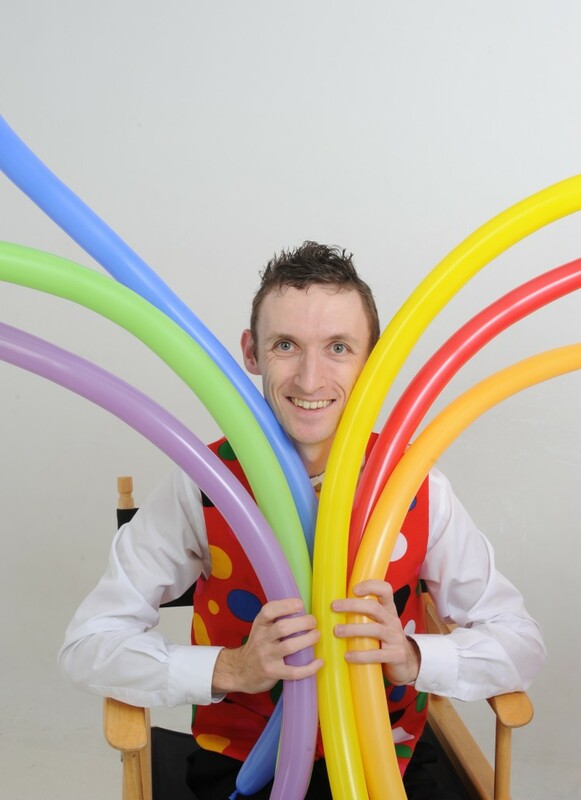 Mr Stix can create and produce the highest quality balloon creations at high speed, guaranteed to add the wow factor to any occasion. 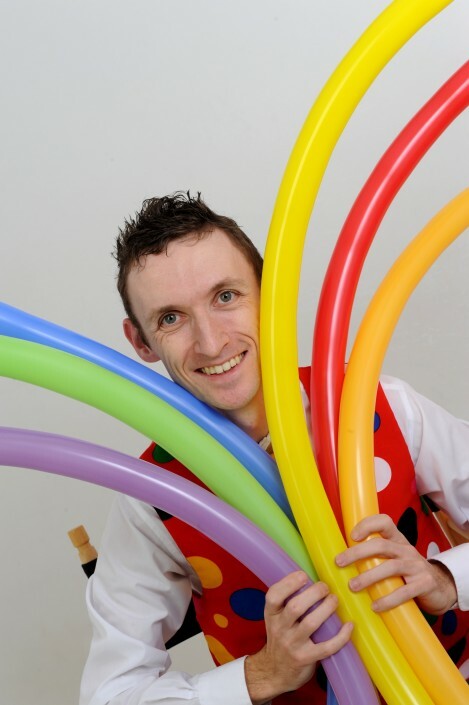 In addition, you can also book balloon modelling workshops, where you can learn the trade yourself.